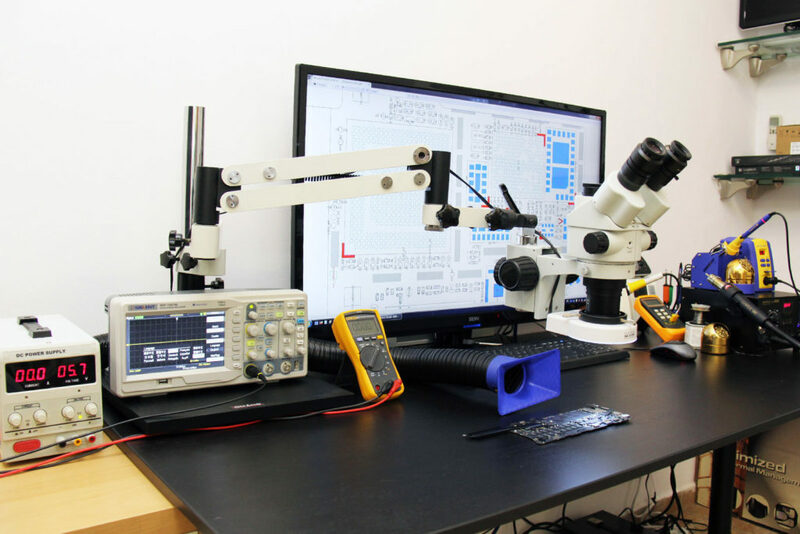 We repair all makes of Apple mac laptops and Apple Macbook LCD/LED screens all over Ireland, from our Limerick repair workshop. 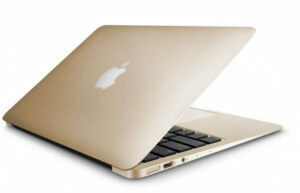 Repairing your Apple laptop is now easy with Mac Repair Ireland. Free transport of your MacBook and professional Apple screen replacement solution at a fraction of the cost. 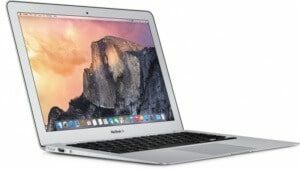 Although the 12 inch MacBook Retina has a gloss screen, the screen and glass is one unit, so like the MacBook Air any damage would necessitate the replacement of the top screen assembly. 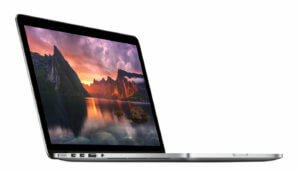 Mac Repair Ireland’s Apple MacBook Screen Repair service will involve replacing the whole top assembly. 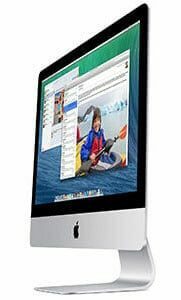 We can assist you with the replacement of both types of Apple iMac screens.